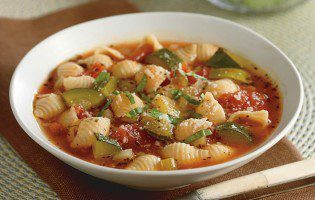 Beef stew, chicken soup, gazpacho and more are great ways to add warm (or cold) spice to any meal. 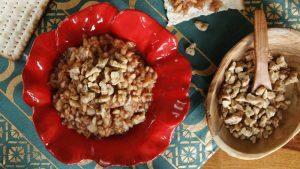 Try these flavorful and diabetes-friendly recipes and satisfy your cravings. 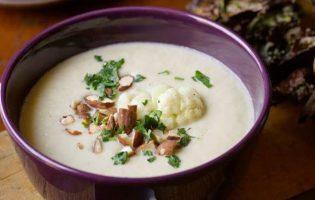 Cauliflower and almonds are a food match made in heaven. 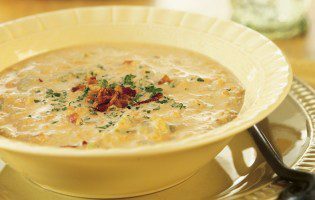 Try the celestial combination for yourself in this soup recipe by Chef Jennifer Stack. This Southwest White Bean Stew is full of fiber — and flavor! 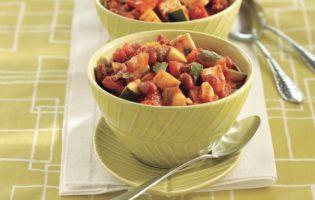 Hearty and healthy, this Zesty Vegetarian Chili is so tasty that no one will miss the meat! 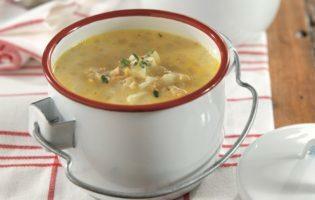 Jam-packed with clams, this classic seafood dish is sure to warm you up! 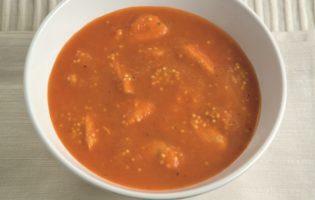 Looking for a soup to warm you up this autumn? 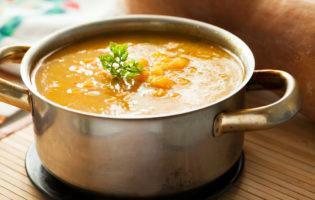 You’ll love our flavorful Butternut and Millet soup! Make use of the autumn harvest with this rich, creamy, and low-carb squash soup! 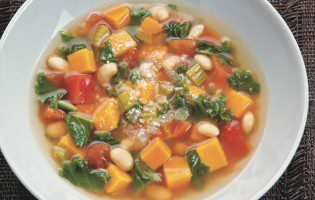 Perfect for warming up on a crisp fall evening, this minestrone is beautifully colored and nutrient packed! 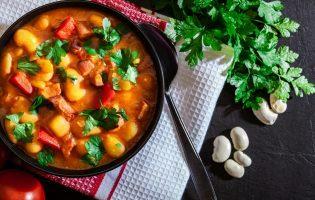 Take advantage of the sweet potato harvest with this comforting and hearty stew!